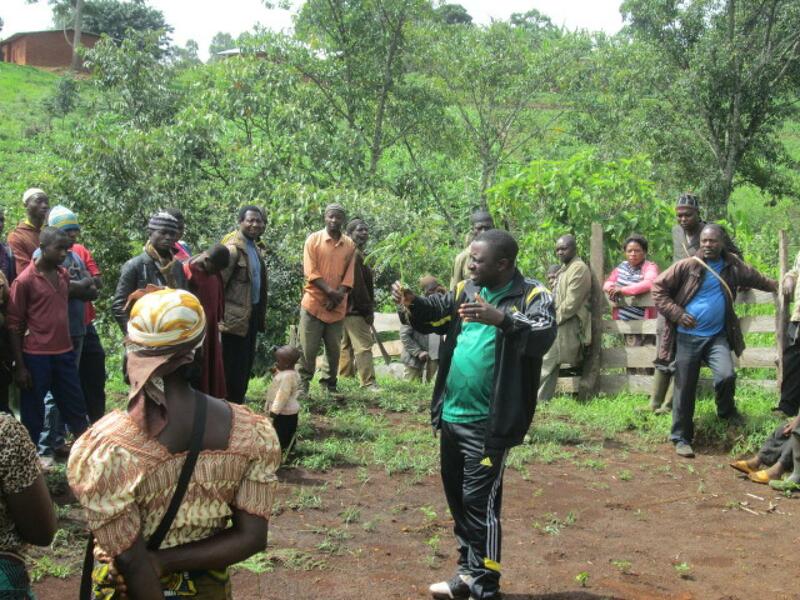 Cameroon Gender and Environment Watch (CAMGEW) is a community-based NGO based on the north-west part of Cameroon and created in 2007 to look for a solution to environmental and women’s issues in Cameroon. 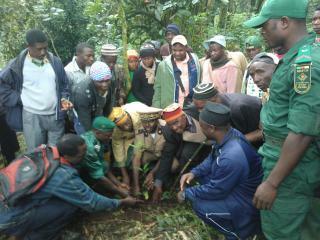 • Planting of indigenous trees to regenerate the important Kilum-Ijim natural forest. • Training and practical support for bee farming to produce the local distinctive white honey. 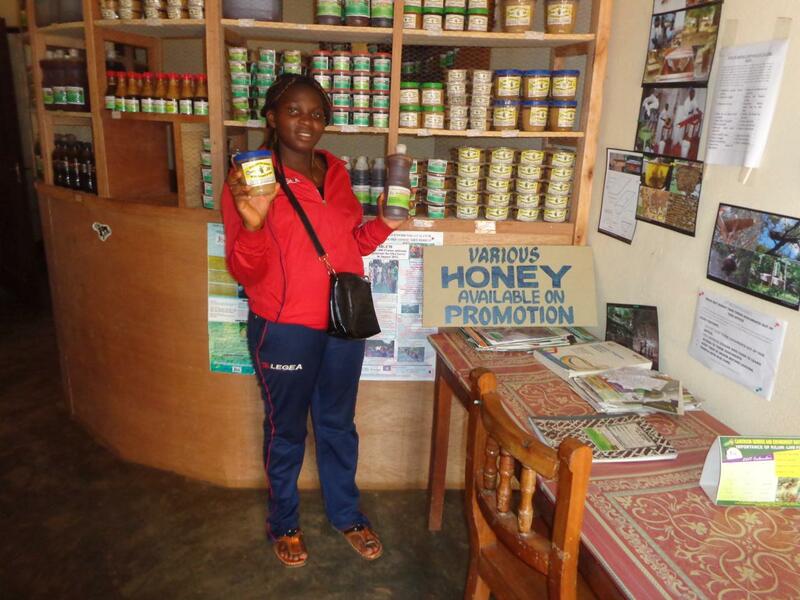 • Marketing training and the establishment of a shop in Bamenda (capital of the region of North West) to sell the honey, its products and equipment. 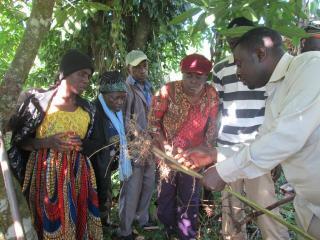 • Training in organic farming methods and raising of nitrogen-fixing trees for agroforestry. 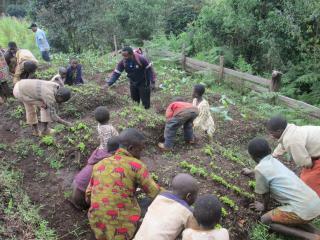 • Vocational training in dress-making, hair dressing, shoe making and repair. 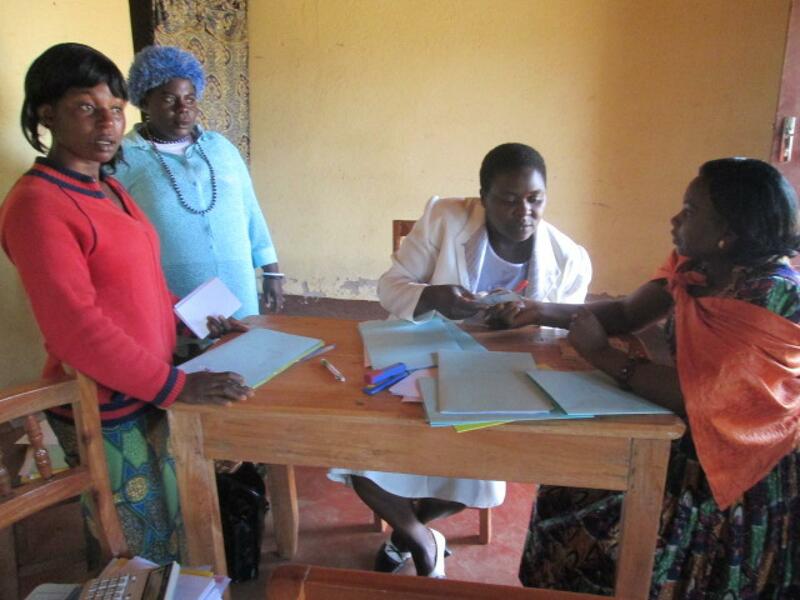 • Establishing a micro-credit and savings scheme for women and training in business management, including the use of computers. • Training for women in health and nutrition. • Training for communities in the basic human, statutory and legal rights of women. • Provision of counselling and advice for women who are subjected to physical and/or mental abuse. • Environmental and computer education for children. • Tree planting around the new centre for the treatment of disabled children which is located in Bafoussam, West Region. Wirsiy Emmanuel Binyuy is the Director of Cameroon Gender and Environment Watch (CAMGEW).